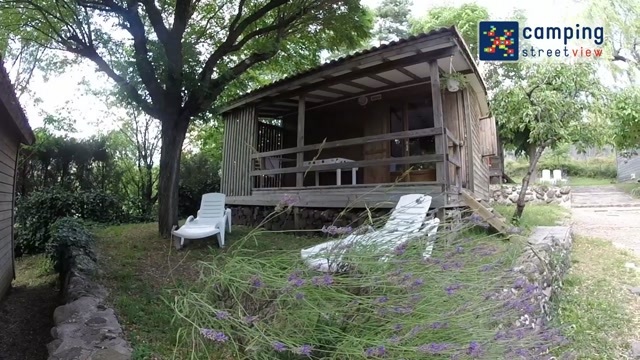 Situated in the small village of Darbres (250 inhabitants), in a beautiful green setting, in South Ardèche, between Aubenas and Privas,” Les Lavandes “ offers you an attractive pied-à-terre to discover and enjoy this beautiful country: Walking, climbing ,canoeing, horse riding, fishing, wandering on market places, visits of old villages or simply rest on a deckchair near the swimming pool ………..
We liked the atmosphere. The swimmingpool is basic but lovely. 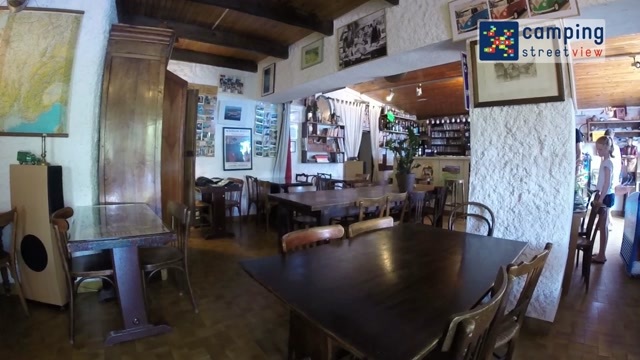 The restaurant serves simple countryfood for good value for money. The pitches are really large and with plenty of shade. The children liked it very much; they enjoyed themselves swimming and playing tabletennis and giant chess! Naast onze plek werd een gebouw gerenoveerd, 's ochtends vanaf 6 uur tot 2 uur 's middags was er geluidsoverlast. De eigenaren 'konden er niets' tegen doen, maar hebben ook op geen enkele wijze compensatie/ interesse getoond. Nature around the camping is beautifulll nice swimming pool it was super! Relaxte camping, prachtige omgeving, fijne sfeer en simpel maar fijn zwembad. It was the sixth time we were there. It is a very nice camping with a fantastic friendly service. We have always felt welcome.We are looking forward to coming back to Lavandes next year. 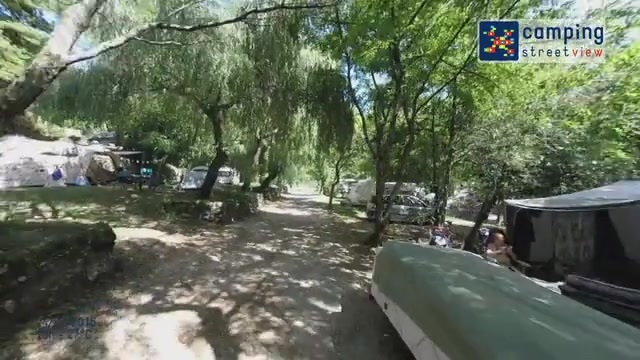 Le calme et la propreté irréprochable du camping. 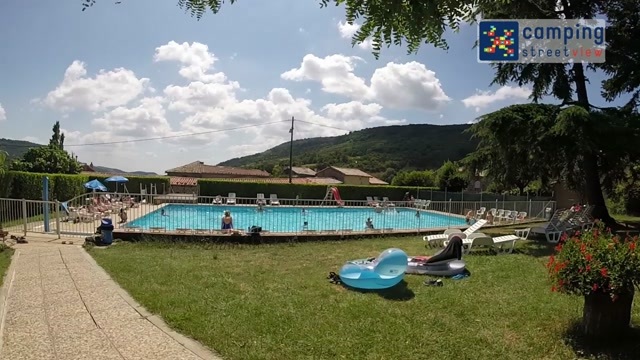 Emplacement très bien ombragé dans tout le camping.